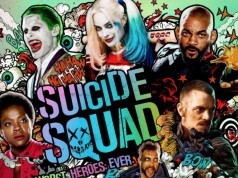 We live in an era of superhero movie saturation. We love it, but there is a lot, let’s not beat around the bush. However, while there appears to be no shortage of offerings from DC, Marvel and beyond, there’s also an enormous catalogue of cancelled comic book movies that sounded awesome and, quite frankly, we wish they’d bring back. 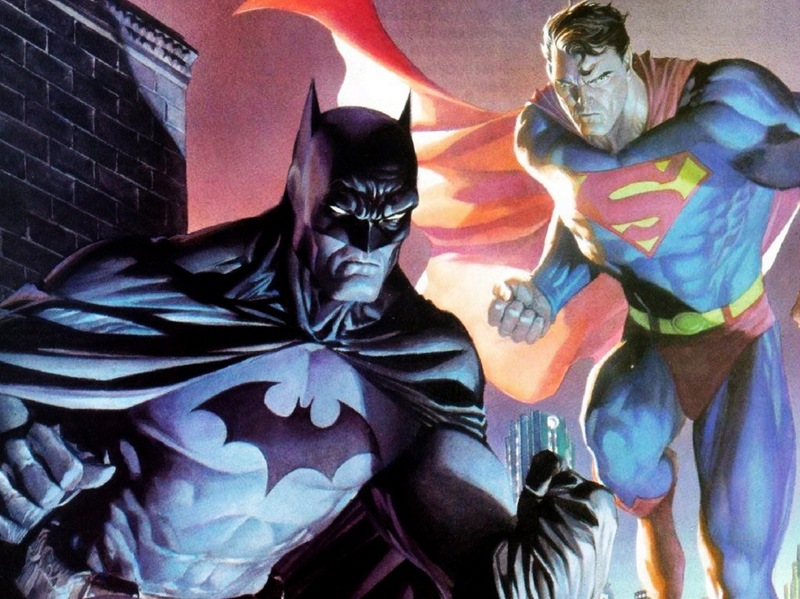 Let’s dive straight in with 10 cancelled comic book movies that had massive potential. Before Christopher Nolan delivered arguably the best Batman film to date with Batman Begins in 2005, Warner Bros. were in a bit of a sticky situation regarding the Dark Knight. Joel Schumacher effectively killed the franchise with his horrendous Batman & Robin in 1997 and the studio was receiving all kinds of pitches suggesting a fresh direction for the character. Suffice to say, Warner pulled the plug on Schumacher’s Batman Triumphant which potentially could have had Madonna as Harley Quinn (that makes us shudder) and Nicolas Cage as Scarecrow (more intrigued by that one). 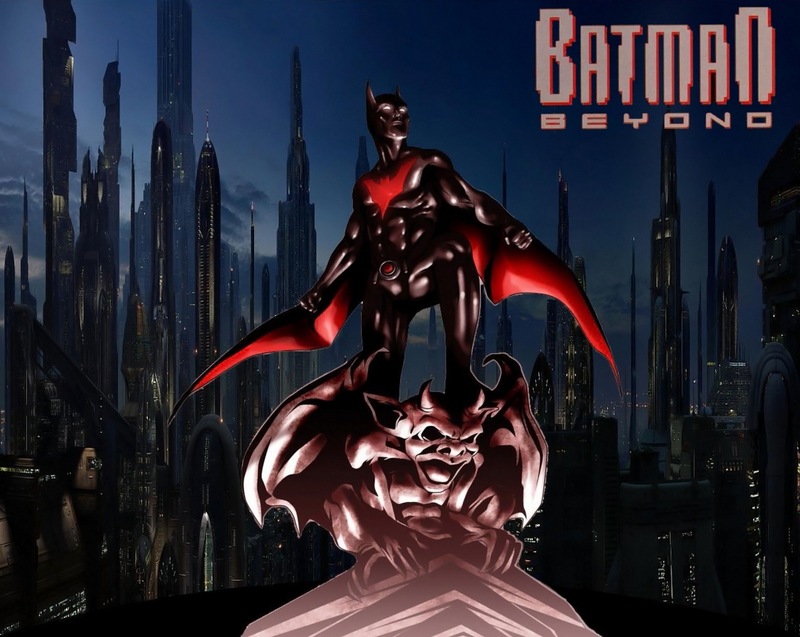 While Darren Aronofsky (Requiem for a Dream, The Wrestler) wrote a script for Batman Year One with Frank Miller, the movie that came really close to fruition was Batman Beyond from Remember the Titans director Boaz Yakin. It was based on the cartoon of the same name with a much older Bruce Wayne living as a recluse, training a youngster by the name of Terry McGinnis in the ways of the Bat. 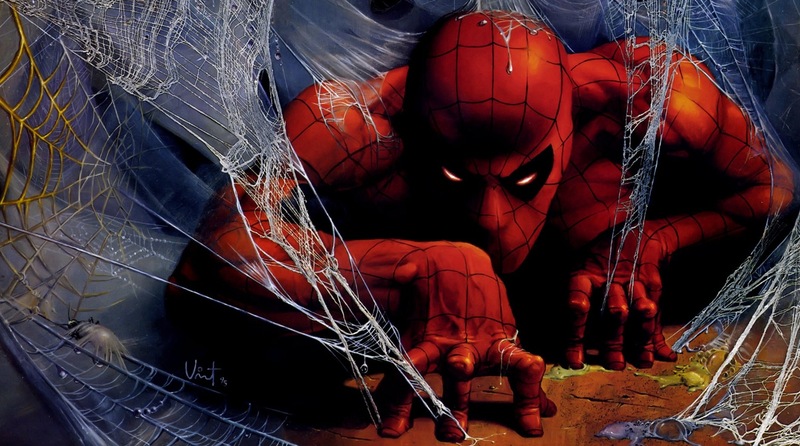 Yakin said it was going to be like Sam Raimi’s Spider-Man, only darker and more futuristic. Yakin eventually bailed on the project, and we were left with only a dream that one day we could see Clint Eastwood playing an OAP Bruce Wayne. This would have been so damn good. 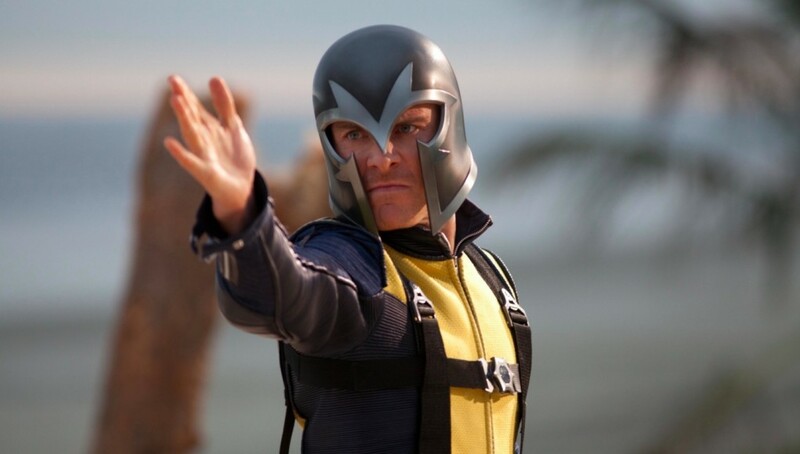 In X-Men: First Class, we see Michael Fassbender’s Magneto out hunting for Nazis and that came from the script for his solo origins film, written by David S. Goyer (who was also tipped to direct). 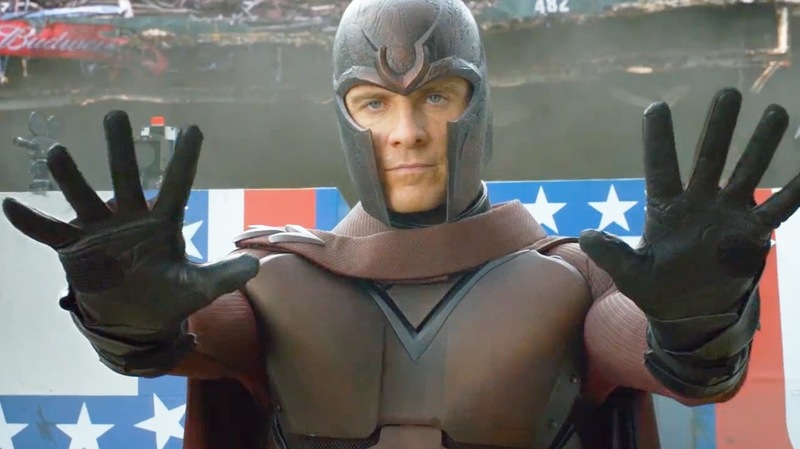 However, thanks to the failure of the Wolverine origins film, the idea was canned but at least we got to see plenty more of Magneto in Days of Future Past, while he will also be central to the upcoming X-Men: Apocalypse. 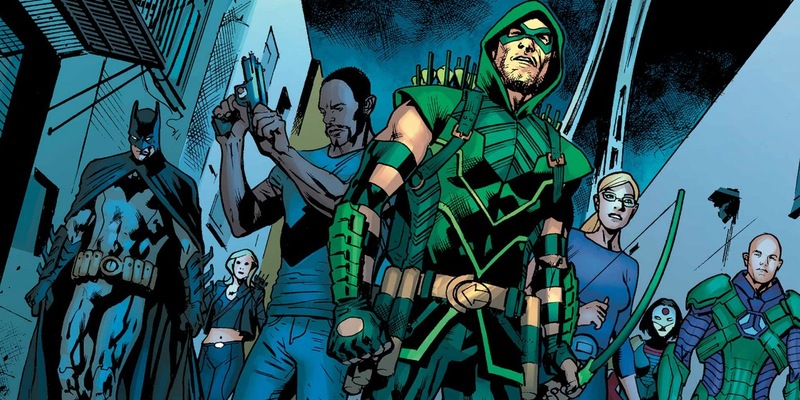 Thanks to The CW, Green Arrow is enjoying a resurgence in popularity but his live-action debut was almost on the big screen, not the small. The proposed film was to centre around the Emerald Archer’s framing for the assassination of a government official. 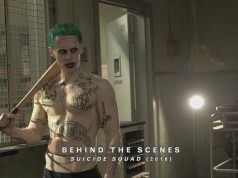 There was an initial buzz surrounding the project but David S. Goyer believed it was ahead of its time. Similar to Green Arrow, The Man Without Fear is enjoying great popularity thanks to a successful Netflix debut, which is relieving for fans after the forgettable Ben Affleck-starring film in 2003. Back when the Daredevil rights were still in the hands of 20th Century Fox, The Grey director Joe Carnahan pitched a revival for the character by way of a retro trilogy, which would have been set in the 1970s. Carnahan told Movie Pilot about the idea: “What people don’t realise about the DD project is that the producers of the film got to me very late,” he said. 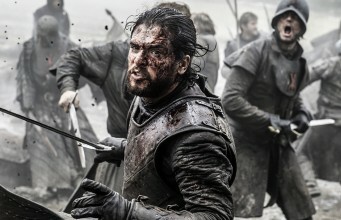 “They had a script that I read and I thought that while the action was wonderful, the story didn’t really have any additional bite. There was nothing I suggested a trilogy as follows. ‘Daredevil ‘73’ ‘Daredevil ‘79’ and ‘Daredevil ‘85’ where I was going to do a kind of ‘cultural libretto’ and make the music of those eras a kind of thematic arc . Oh yeah, the other Batman v Superman film. Wolfgang Petersen – the director of Troy – saw the film as a clash of the titans-style showdown, with Batman representing the dark against Superman’s light. Basically every male A-lister was in the running to play either one of the titular superheroes, with Matt Damon, Johnny Depp, Jude Law and Paul Walker all mooted. “I cannot tell you what really gets them together. I can say that much of [the conflict] is because of the different philosophies that they represent,” the director said. “Superman represents sort of everything clear and bright and noble. 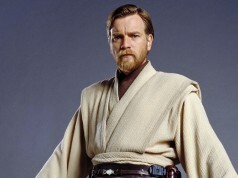 He represents our hopes and ideals. Batman, on the other hand, represents the dark and obsessive and vengeful side. “The plot is structured in a way that these two very different sides basically of the same coin have to clash at some point because they handle situations totally differently. … For a large portion of the thing they are at each other’s throats. But then, of course, because they are both crime fighters, they join forces again and fight evil. After Batman and Batman Returns, Tim Burton was set to direct Michelle Pfeiffer as Catwoman once again. However, despite some glowing critical praise for his dark sequel, it didn’t do the box office business anticipated for Warner Bros and they ultimately decided to go down a different path, which would eventually materialise into Batman Forever in 1995. Daniel Walters, the screenwriter, revealed to Film Review magazine that it was supposed to pick up from Batman Returns: “After the traumas of the Batman Returns she has amnesia, and she doesn’t really remember why she has all these bullet holes in her body, so she goes to relax in Oasisburg. What Gotham City is to New York, Oasisburg is to Las Vegas-Los Angeles-Palm Springs. [It’s a] resort area in the middle of the desert. 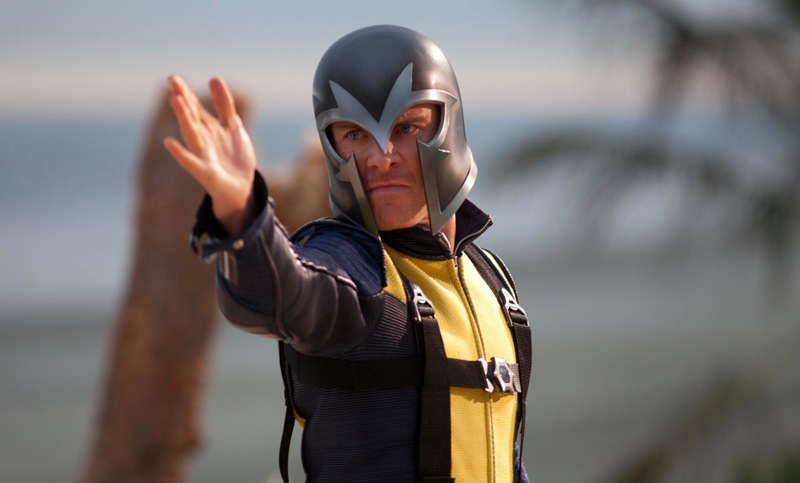 “It’s run by superheroes, and the movie has great fun at making fun at the whole male superhero mythos. Then they end up being not very good at all deep down, and she’s got to go back to that whole Catwoman thing”. Eventually, a Catwoman movie was made. But everyone tries to forget about that. Even its star, Halle Berry. Of all the films on this list, George Miller’s ill-fated Justice League: Mortal is probably the one that came closest to actually making it to the screen. 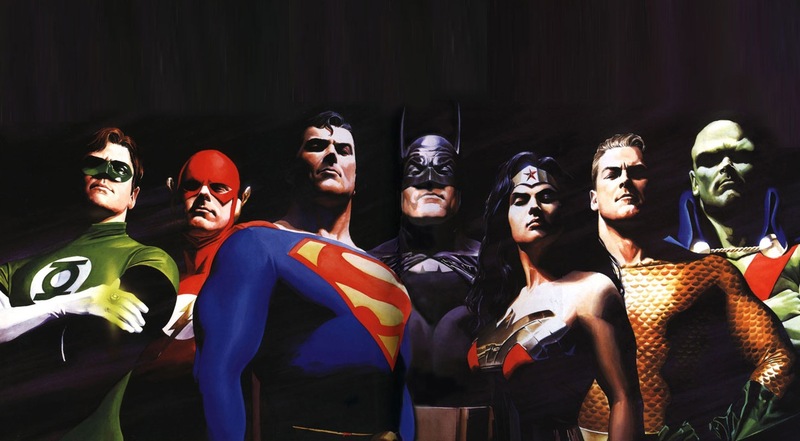 Justice League: Mortal began production in 2007 for an intended 2009 release date, but in early 2008 Warner Bros pulled the plug on the film due to the setbacks of the Writer Guild Strike and various financial obstacles. Its main cast would have consisted of D.J. Cotrona as Superman, Armie Hammer as Batman, Megan Gale as Wonder Woman, Adam Brody as The Flash, Common as Green Lantern, Santiago Cabrera as Aquaman, Hugh Keays-Byrne as Martian Manhunter, Jay Baruchel as Maxwell Lord, and Teresa Palmer as Talia Al Ghul. Miller, who of course went on to great success with Mad Max: Fury Road, recently revealed exactly Justice League Mortal fell through. “Justice League was the main one. That was, oh, seven years ago, I think. And there was a really great script. And Warners said, “Let’s do it. Let’s do a Justice League.” I really was attracted to it. But there was a writers strike looming. We had to cast it very quickly, which we did with Warner’s casting people. And we cast it really quickly and we mounted it very quickly. We’re of the impression that it was probably a good thing this didn’t get made. Anyway, Sam Raimi did an excellent job with his first two Spidey films anyway. No, we’re not kidding on this one. New Line were seriously considering making a Green Lantern movie with the School of Rock star back in 2004, but Black recently revealed that they ultimately didn’t want to ‘mess’ with the superhero movie formula. A more ballsy studio perhaps would have made this film and we can only wonder what it would have been like to see Black as a superhero. “There was a really funny script, an awesome script that I wanted to do, by the genius Robert Smigel [Triumph the Insult Comic Dog]… but they didn’t want to pull the trigger. They were making zillions of dollars with all their other superhero movies — they didn’t want to mess with that formula,” Black told Yahoo Movies last year. 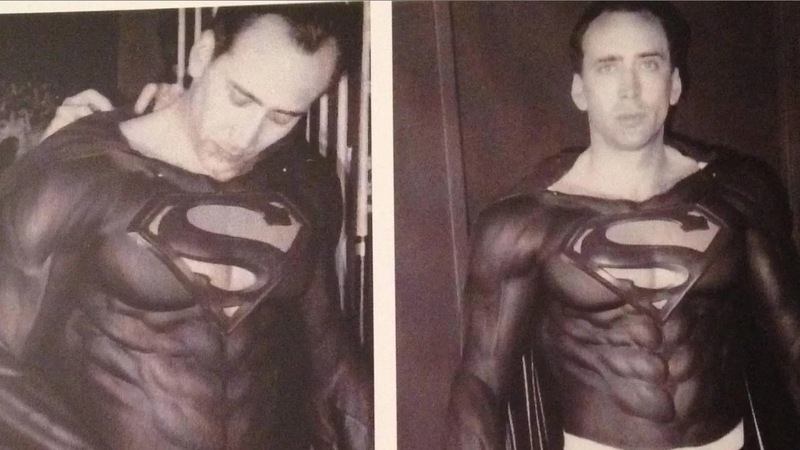 Nicolas Cage was the interesting choice to portray the Man of Steel and insisted to Yahoo Movies that he had a lot of confidence when it looked like being made. We’re fans of Burton’s Batman and one can only wonder what his incredible imagination could have done for Metropolis and the Superman franchise before Bryan Singer tried and failed with Superman Returns in 2005 and Zack Snyder succeeded with 2013’s Man of Steel. For more awesome comic book stuff, make sure to subscribe to our YouTube channel, where you can enjoy more comic book movie videos like the one below!